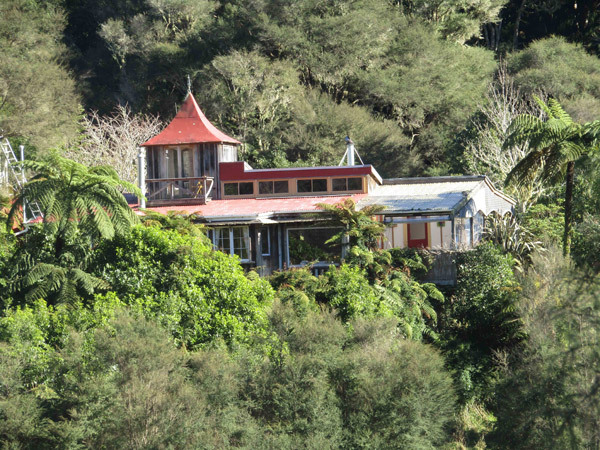 The Flying Fox provides a unique accommodation experience, nestled in an idyllic setting on the banks of the Whanganui River. 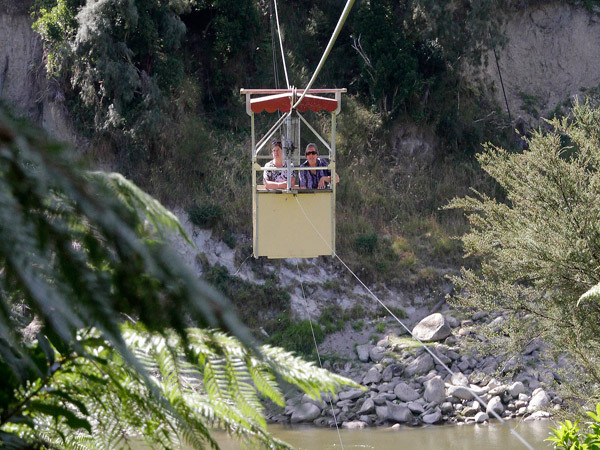 With no road access, visitors arrive via aerial cable car across the river or land on the bank from jet boat or canoe. With no cell phone reception or television this is truly a place to get away from the hustle and bustle of the modern world. 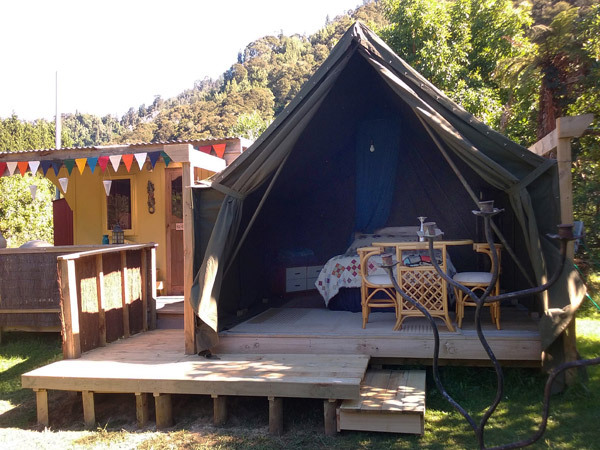 Choose to stay in self-contained cottages, hand built from recycled native timbers or one of the three Glamping options. Alternatively, there is also a sheltered campsite for those with their own tent. Workshops in felting, card making, bone carving and Oamaru stone sculpture are offered for groups of three or more. 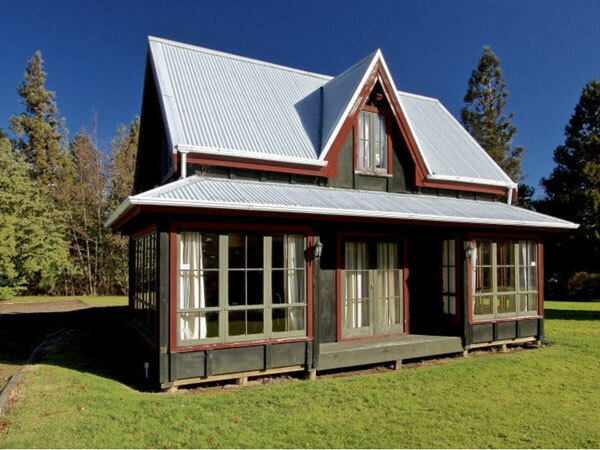 Also available is The Alpine Fox, a warm and comfortable, fully equipped chalet situated in a quiet location in Ohakune yet just 15 minutes’ walk from the town centre. 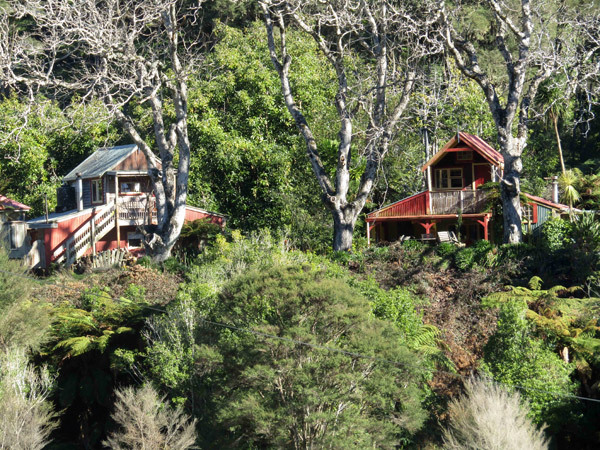 At the base of Mount Ruapehu this is an ideal base for all snow sports in the winter. 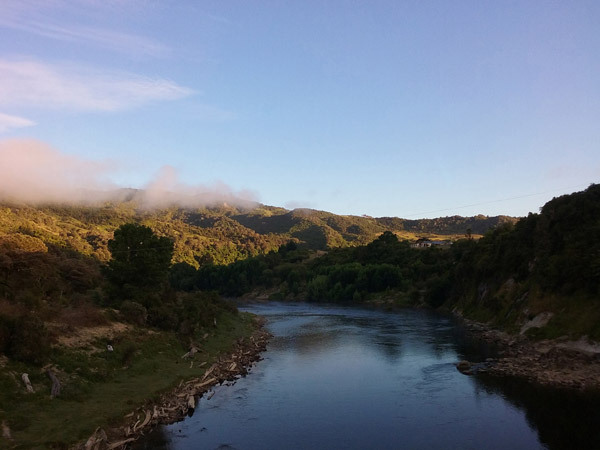 In the summer it’s a great place to start your journey on the Mountains to the Sea cycle trail or for hiking the Tongariro Crossing.